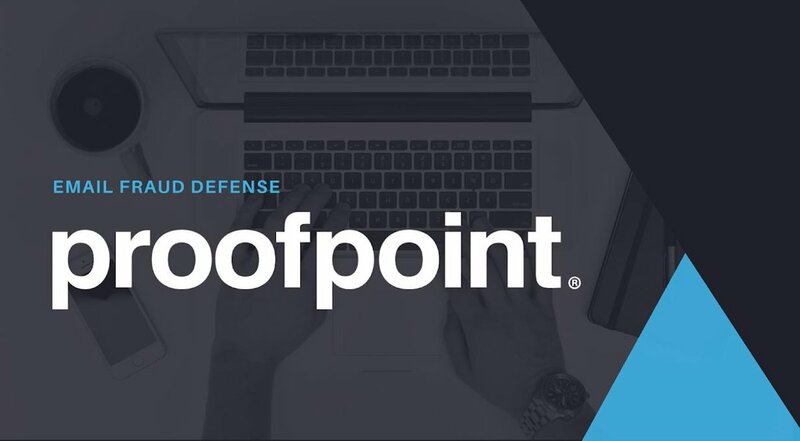 Proofpoint provides cloud-based solutions for threat protection, compliance, governance, and secure communication. Our SaaS and on-premises email security, email archiving and data loss prevention solutions help enterprises defend against inbound threats such as spam and viruses, prevent leaks of confidential and private information, archive email and encrypt sensitive emails. Proofpoint (PFPT) possesses the right combination of the two key ingredients for a likely earnings beat in its upcoming report. Get prepared with the key expectations. Proofpoint (PFPT) has an impressive earnings surprise history and currently possesses the right combination of the two key ingredients for a likely beat in its next quarterly report. Why Nudge.ai? 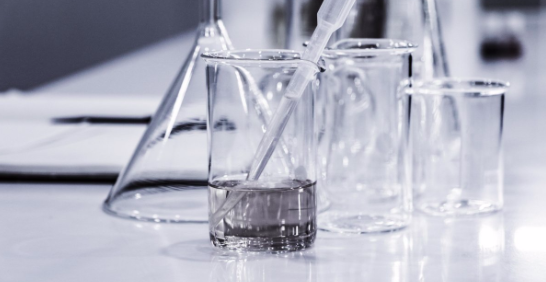 Reach out to the decision makers at Proofpoint, Inc. with a personalized email - let them know that you found their recent news mention interesting. Executives and decision-makers at Proofpoint, Inc.
Nudge.ai’s relationship intelligence platform can help you find the right executive to reach out to at Proofpoint, Inc., such as Marc Henri, Chief Information Officer, or Robin Placet, Managing Director NYC, Strategic partnerships. Then get in touch and start a conversation. Executives can be difficult to reach, but every company has connectors who bring together people and ideas. At Proofpoint, Inc., people like Jon Lim, and Audrey Nadeau are likely connectors. Companies that socially overlap with Proofpoint, Inc. Topics frequently mentioned alongside Proofpoint, Inc. When Proofpoint, Inc. is mentioned in the news, Nudge.ai often sees topics like Privacy, and Enterprise. If your conversation focuses on these topics, you’ll probably get Proofpoint, Inc.’s attention. Companies frequently mentioned alongside Proofpoint, Inc. When Proofpoint, Inc. is mentioned in the news, companies such as First Analysis, National Bank Financial, and Zerto are often also mentioned. These companies can serve as customer examples. Employees who are often in the news are usually open to starting conversations or exploring ideas. Nudge.ai's sales AI saw Tracey Newell, and Jonathan Reedy from Proofpoint, Inc. recently mentioned in the news. SailPoint today announced the appointment of Tracey Newell to its Board of Directors. Who in your network can introduce you to Proofpoint, Inc.? Nudge.ai finds the best pathway to reach contacts at this company.